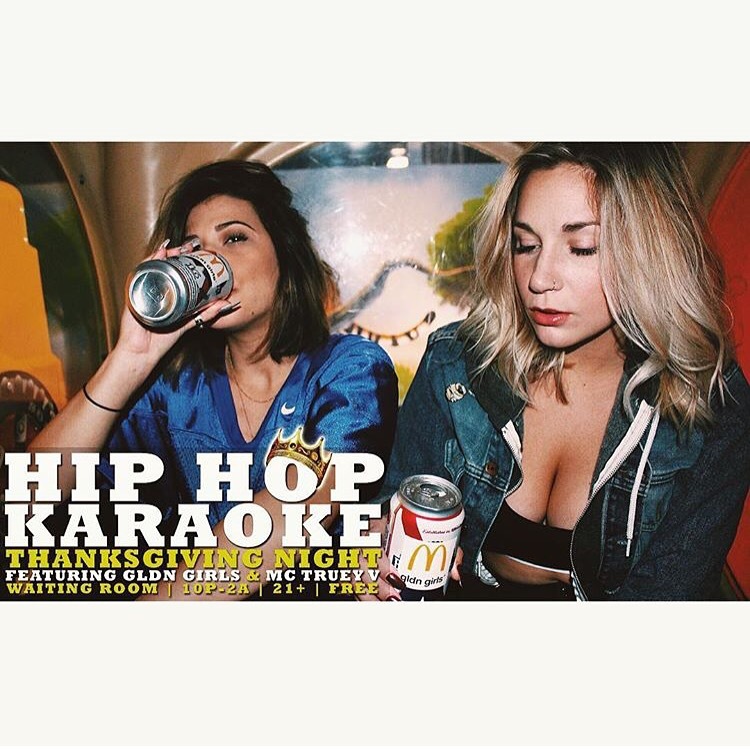 Around BuffaLowe: Truey V x Gldn Girls Presents Hip-Hop Karaoke @ The Waiting Room! [11.26.15] – Be Fearless. Be Flagrant. Truey V says come hang with him and the Gldn Girls on Thanksgiving night in Buffalo for Hip-hop karaoke!! !